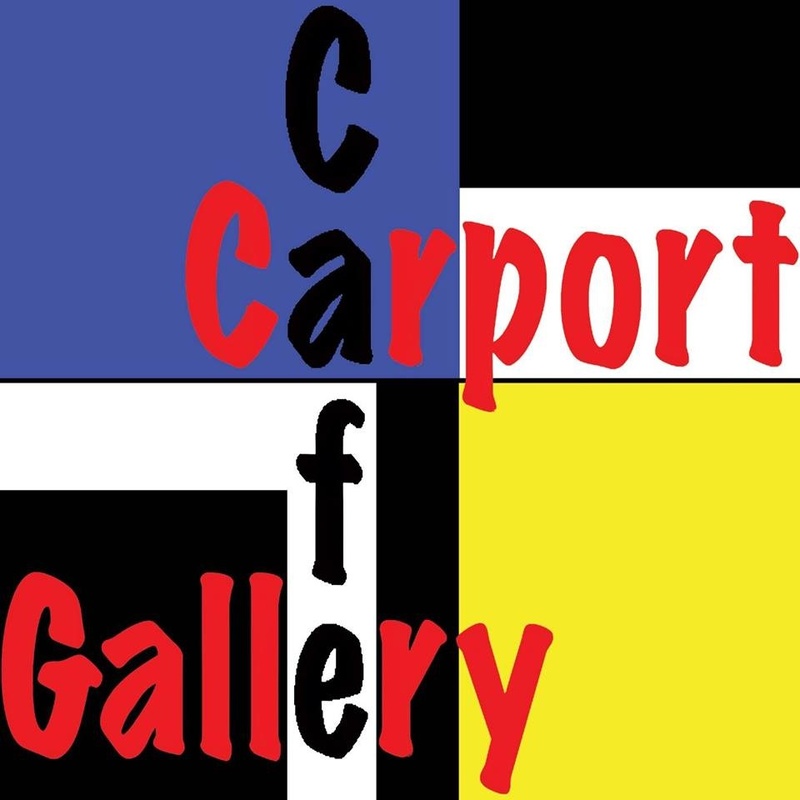 The Carport Cafe Gallery was an exciting addition to the Cannon Hill Commercial Center. 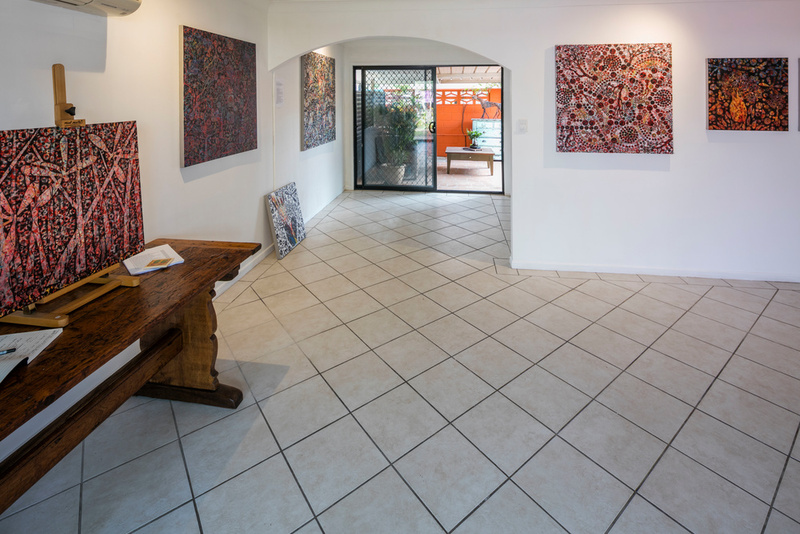 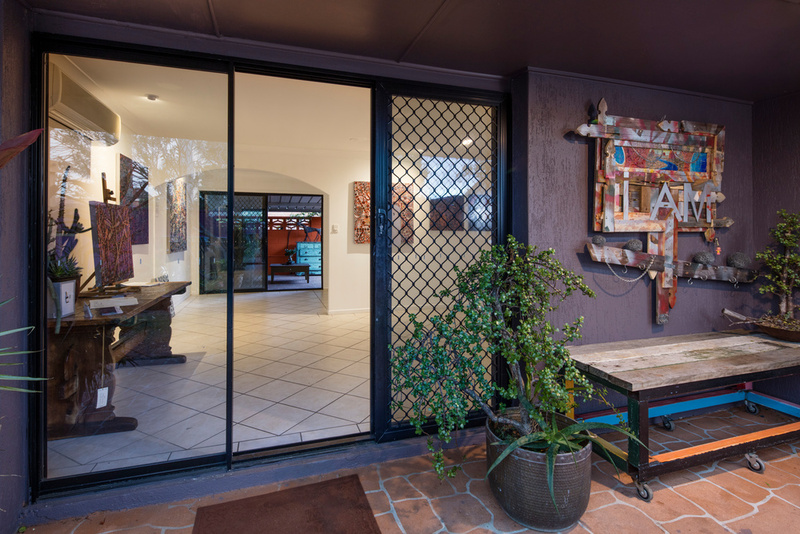 The Carport Cafe Gallery opened as a PopUp Art Gallery from the 27th of May to the 8th of October 2017. 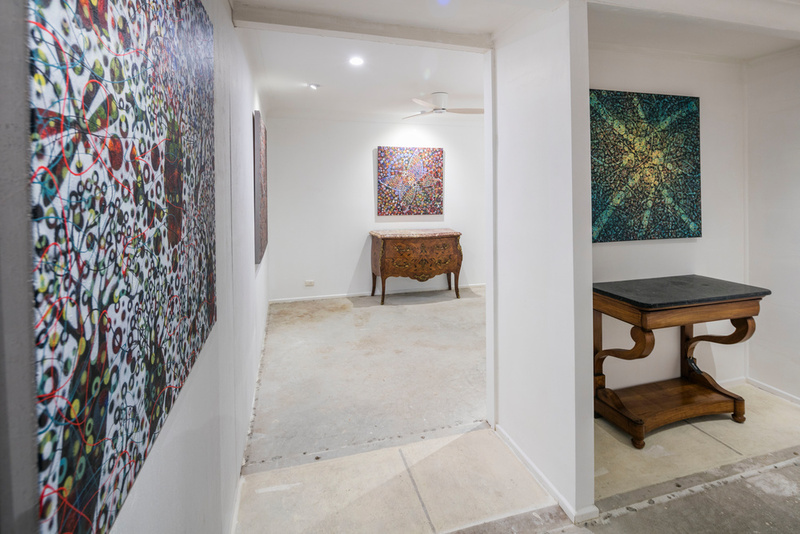 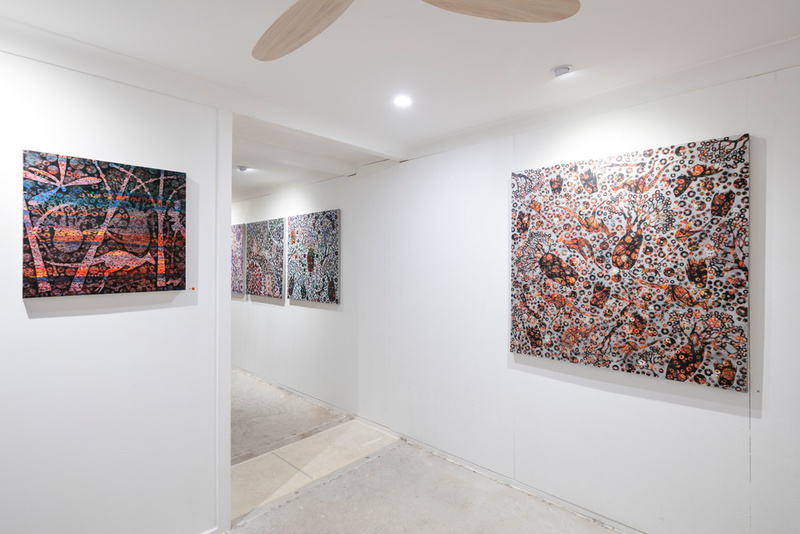 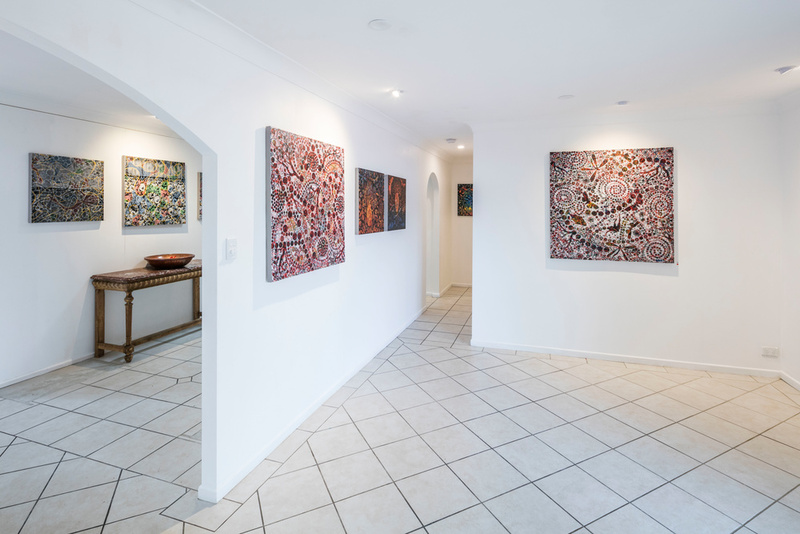 During that time Andre van der Kerkhoff showed three solo exhibitions: "Where Dragonflies Tango" ; "Cassowary Foxtrot" and "Voyage Through My Window"
The Carport Cafe PopUp Art Gallery Project was a joint venture by SMART ART BASTARTZ and CHARLATAN INK, NY.